Scott Denney is only 56 years-old, and desperately needs a lifesaving heart transplant. Over the past seven years, Scott has encountered two major heart attacks and five major heart surgeries. In 2014, Scott was diagnosed with a severe case of cardiomyopathy, and is now in end-stage-heart-disease. Scott’s cardiologist has informed him that a heart transplant is his only hope for survival. The most recent heart surgery in 2014, involved implantation of an LVAD (left ventricular assist device) that helps pump Scott’s blood throughout his body. Technically, Scott has no pulse or even blood pressure, as the LVAD is keeping him alive. Scott’s life is very limiting as the LVAD causes fatigue and exhaustion. While managing life with the temporary LVAD, Scott is enthusiastic to receive his new heart through his upcoming transplant. 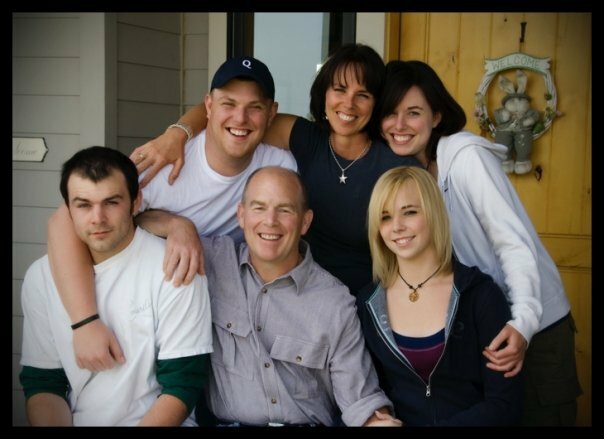 Scott is a true family man who has worked hard his whole life to support his family. He grew up in a small eastern Oregon town of John Day, where he loved to participate in sports and the outdoors. With a lifelong career as a commercial real estate broker, Scott is proud to have worked for the golfer, Jack Nicklaus, and partnering on a golf course community in central Oregon. 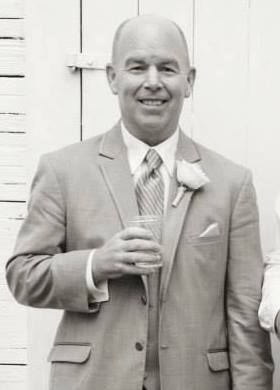 He has been married to his wife Cathy for over 33 years, and they have four wonderful children; Zach, Mallorie, Mychal and Natalie, who are committed to seeing their dad though his transplant. Scott is even looking forward to meeting his first grandchild due this December. Scott has to move from Oregon to San Diego, California when he is called for transplant and realizes he may have to wait almost a year until he receives the telephone call that will save his life. While he undergoes pre-transplant evaluation and medical testing to be placed on the active transplant list, his doctors say he is an excellent transplant candidate. Scott remains optimistic and enthusiastic to regain a better quality of life while he waits for his lifesaving surgery. Transplants are lifesaving but very expensive. Relocation and the cost of living in a big city are very high. Scott is also facing out-of-pocket expenses related to his transplant. These include co-pays and deductibles, medical appointments, caregiver fees, health insurance premiums, lab costs and more. He will also be required to take costly post-transplant medications that Scott will need for the rest of his life. Scott’s medical bills are quickly adding up and because he is out of work, he cannot do it alone.Scott needs your help! Scott has chosen to fundraise with HelpHOPELive in part because HelpHOPELive assures fiscal accountability of funds raised and tax deductibility for donors.Donors can be sure that funds donated will be used only to pay or reimburse medically-related expenses.To make a tax-deductible donation to this fundraising campaign, click on the Donate Now button. Thank you ahead of time for your financial assistance during this difficult time for Scott. Any donation amount, no matter how big or how small, is one step closer to a successful outcome for Scott’s future. CONGRATULATIONS are in order for Scott. 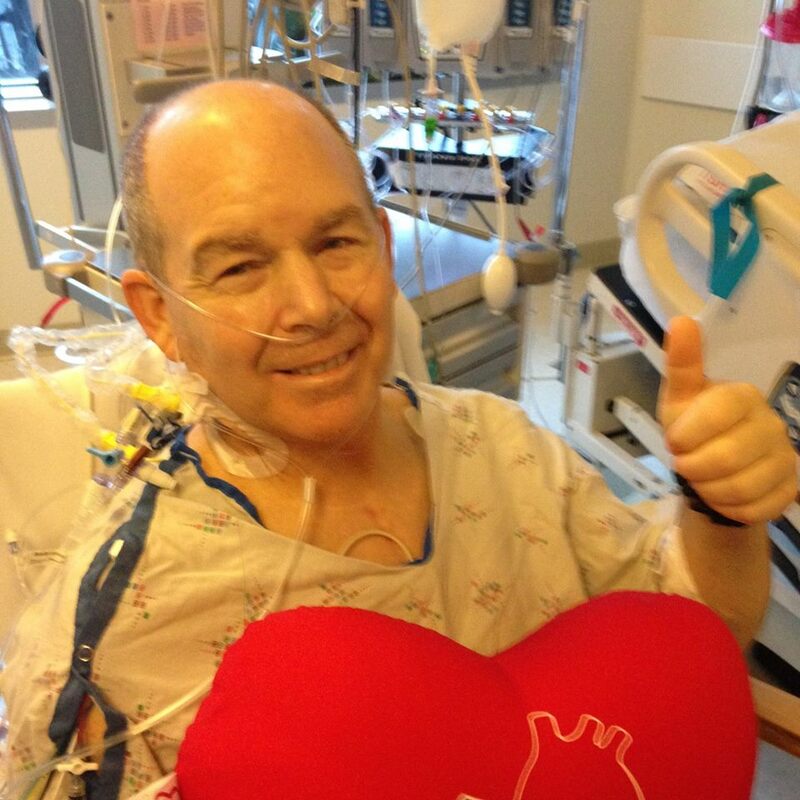 Scott received the gift-of-life through a new heart this past July at Cedars-Sinai Hospital. Scott continues to recover each day, and is living in San Diego. Scott is determined to move back to Oregon the end of October, but is still facing monumental out-of-pocket medical and post-transplant expenses. Scott even looks forward to meeting his new grandaughter, Margot when he returns to Oregon. Please consider a donation to help defray the costs and expenses Scott is facing. Thank you ahead of time for your thoughtful donation. CONGRATULATIONS are in order for Scott who has been officially listed for his heart transplant, on December 31st! After extensive medical testing and patiently waiting for approval, Scott has been actively placed on the heart transplant list at Sharp Memorial Hospital in San Diego, California.Unfortunately, with Scott’s type O-positive blood, finding a suitable heart donor that is a perfect match for Scott is much more difficult with his blood type. As a result, finding a donor could take up to a year, and Scott will need to be closely monitored. Caregiver fees, medications, co-pays and deductibles, and doctor’s appointment fees are adding up quickly for Scott.While he patiently waits for the telephone call that will save his life, Scott is asking for your continued thoughts, prayers and financial donation to help with his out-of-pocket expenses.Thank you ahead of time for your continued generosity, love and support during this difficult time. Scotty, I wish you all the best my friend. Hang in there bud... Your pal, Clyde..
Scott, We are thinking of you and supporting you in your quest for good health and a new heart. We wish you the best and great success in these efforts. Scott, I was sorry to hear that you are still struggling with heart issues. I hope that a new heart becomes available for you very soon. Best wishes for a quick and full recovery. From your friend, Gary.